Board meetings don’t necessarily have to make you feel “bored”. As daunting as it may sound, board meetings are like any other meetings, except a lot more intense and lengthy. An open and casual environment brings defense walls down and advocates for sharing and involvement rather than hierarchies and questioning. 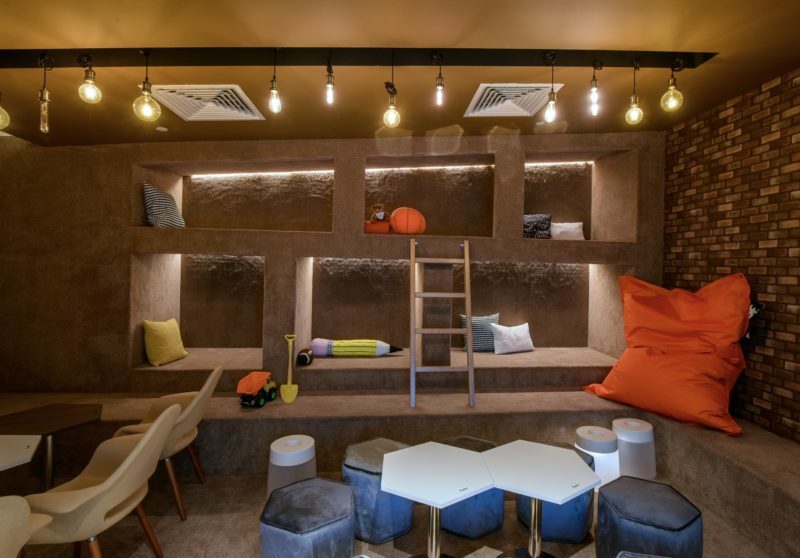 My favorite room for board meetings has to be the Sandbox Room at HUONE. Most, if not all, of your board members are incredibly busy professionals with a tight schedule and it’s important to maximize their time with you. Plan your agenda in a manner that allows sufficient time for important issues and be disciplined with time-keeping. It is not uncommon to have discussions drag on but as the CEO, it’s our job to keep an eye on timing so we leave enough time for other important issues too. One of the greatest mistake that most CEOs make (I am guilty of this too) is to spend time during board meetings giving updates. While bring your board up to date is crucial, such updates can be sent beforehand so time is only spent on discussing action plans. Sending updates in advance also gives our board members time to digest on the information and think through issues and of course, we know that any meeting is more fruitful when everyone comes prepared! Your organisation may not have the right expertise to be successful and it is important to invite qualified board members to fill those gaps. Be honest about what you do and do not know. Evon and I invited Shao-Ning and Tuomas to join the Huone Singapore Board because of their respective areas of expertise that I am weak in. There is no benefit in pretending to be the jack of all trades. Do also be sure to schedule time with individual board members to learn more on their area of expertise and do your due diligence, instead of relying heavily on them for every single decision. Truth may hurt sometimes but why bring a board together if you only want to hear good things? When we get so engrossed in living our passion, entrepreneurs sometimes forget the practicalities of running a business. We need truthful board members who can guide us towards the objectives we set out to achieve. 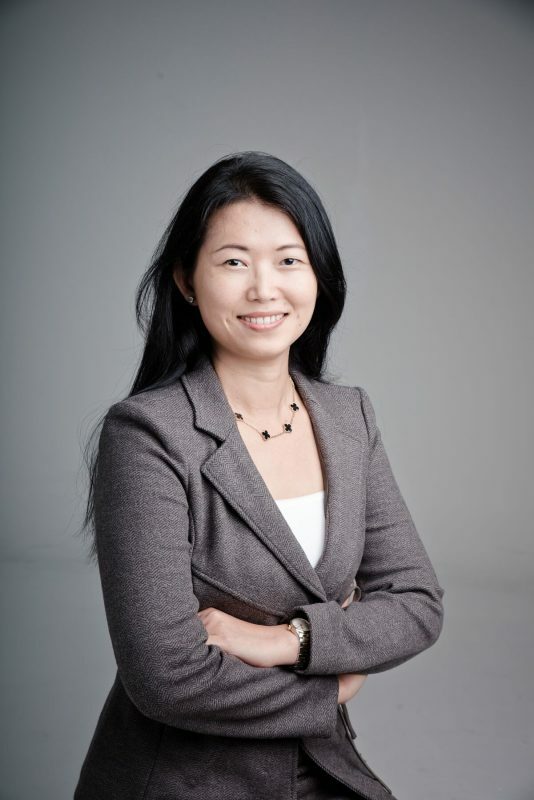 Shao-Ning founded JobsCentral Group (now CareerBuilder Singapore) in 2000 where she was previously holding the position of Managing Director and Group Deputy CEO. In the span of 11 years, she grew JobsCentral from a 2-man team to a 150-man team and she eventually sold the company to the US market leader, CareerBuilder. Shao-Ning is also a mother to 4 boys (aged 2 to 14) and she is an angel investor with a portfolio of 17 companies under her belt. She also works with EntrepreneurFirst to mentor and advise technology startups, and EDIS Cares which focuses on improving literacy and development for underprivileged children in Singapore. Her core focus is in entrepreneurship, with an interest in women start-ups. 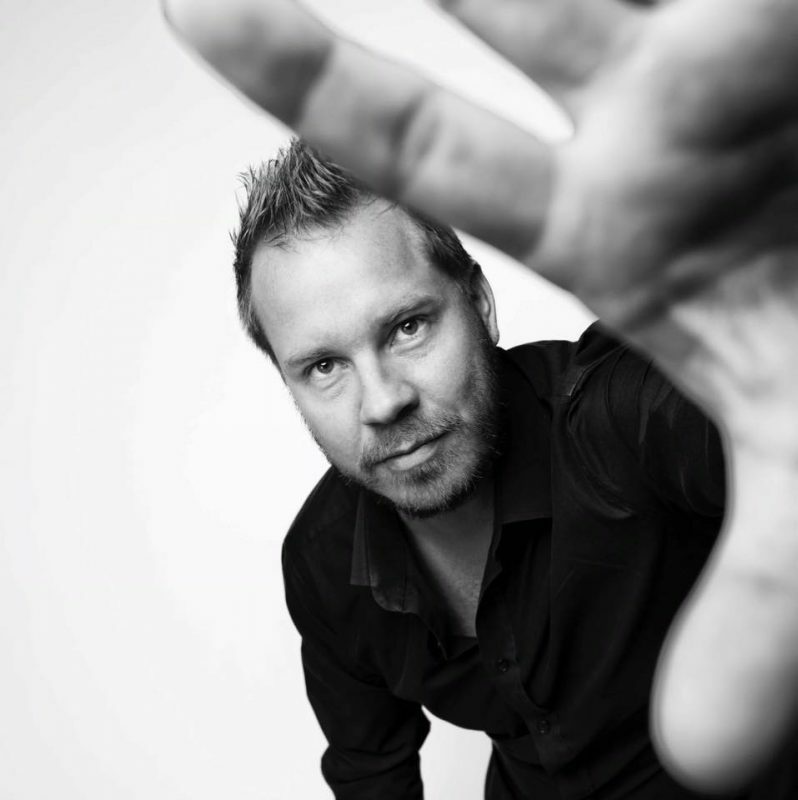 With more than 17 years in digital marketing, Tuomas has worked in the intersection of technology, strategy, creative and business since the late 1990’s. He currently oversees Digital Arts Network, and drives innovation, technology, and digital capabilities for TBWA\ across Asia. He also works with clients such as MasterCard, Nissan, and Singapore Airlines across Asia-Pacific. Formerly the Head of Digital at TBWA\Singapore, Tuomas has been involved in awards juries around the world, speaking frequently at industry events, lecturing at universities on digital marketing, and advising startups. He lives in Singapore with his wife and two children, and spends his free time traveling around Asia with his family. Tuomas is a passionate golfer, and plays football in the local Singapore amateur league. He is always on the lookout for the best old fashioned cocktails around the world.